It’s Summer. For many of us, this means it’s time to jet off to foreign shores, but for others it’s a time to be jealous while watching the obligatory airport pint photos being uploaded onto social media. However, don’t fret if you haven’t sorted your plans for this summer, there are many amazing spots on our very own doorstep. So why not try our five suggestions for UK Summer holidays, all accessible by bus. Let’s start at the top. 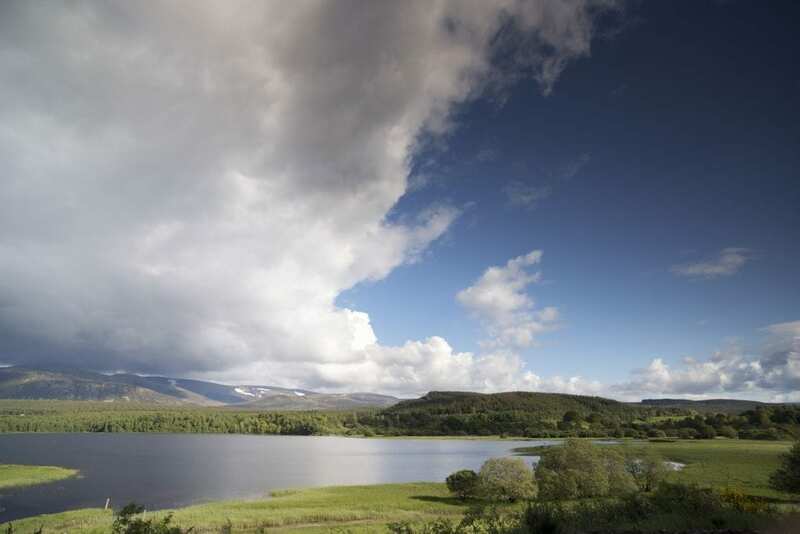 A trip to Aviemore in the Scottish Highlands is a delightfully scenic option which, thanks to its range of summer and winter activities, is popular all year round. The panoramic views from the top of CairnGorm mountain are breath-taking and, depending on the season in which you visit, you can partake in ski, snowboard or mountain bike activities. Another must for outdoor lovers is Rothiemurchus Estate, which is made up from a 50km network of well-maintained paths. This allows you to saunter through the beautiful forest to the foot of vast mountains, passing stunning lochs on your journey. With an array of wildlife, the naturalists among us will be in their element on any of the three fantastic self-guided walks that are mapped out. Of course, the long walks aren’t suitable for all, and many younger folks may complain of getting bored quickly. If this sounds like something that would happen to you, don’t worry. Aviemore also caters for the young adventurers in the group, offering activities such as the Highland Wildlife Park and the Cairngorm Reindeer Centre — where youngsters over the age of 12 can ride with sled-dogs. Better yet, you don’t even need your car to get here. Thanks to its location, Aviemore is easily accessible, so why not take a look at bus fares and start planning your trip today? You’ll find the gem that is Northumberland just beneath the Scottish border. 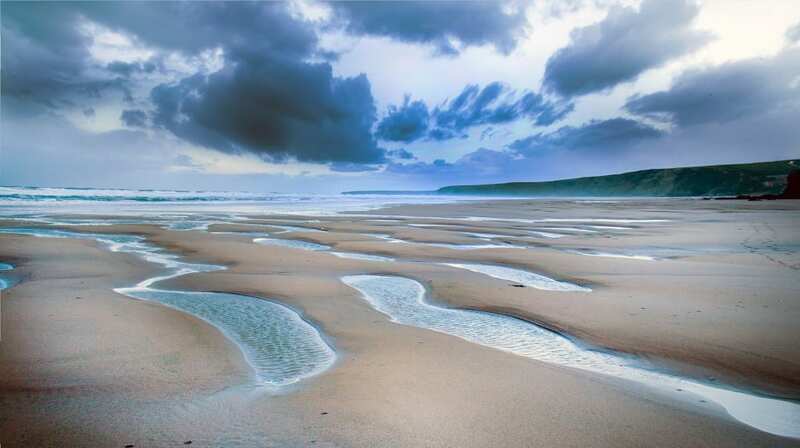 On England’s north east coast, the area is swimming in rave reviews for its range of beautifully clean beaches, making it perfect for a day by the seaside if the sun comes out to play. 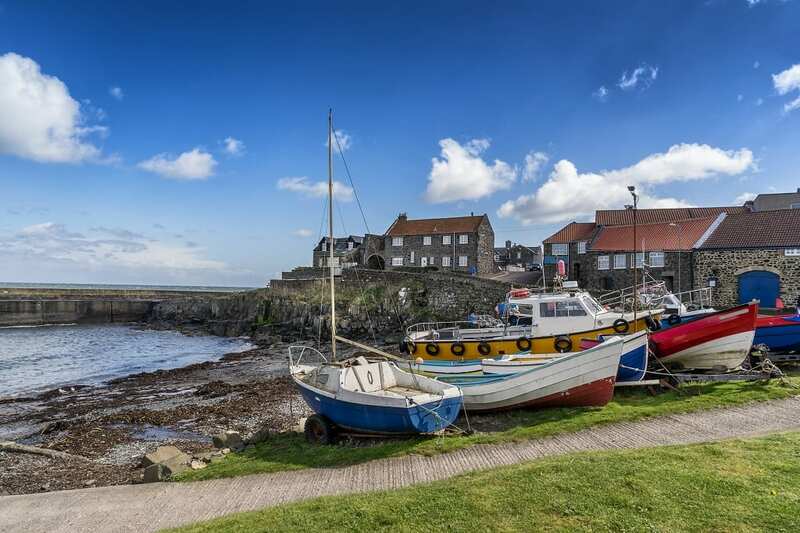 You can also take a boat from Seahouses to the most famous Sea Bird Sanctuary in the British Isles, the Farne Islands. Here, you are likely to see its large colony of Atlantic seals. With many cruises available to book, there are plenty of excellent opportunities to view the island’s offshore birds and larger mammals. If in Alnwick, why not stay at a former convent right next to the castle? Read Mark’s review of The Cookie Jar, Of Convents and Quidditch. Are you a fan of Harry Potter? Well, elsewhere in Northumberland, you can visit the amazing setting at Alnwick Castle which was used for several scenes in the wizardry series. You can even undergo some broomstick training while you’re there! One for the kids (or you) perhaps? With many more scenic wonders to wow you, a trip to Northumberland surely must be on every Brit’s to-do list. Next stop on the North to South adventure could be the Lake District. There’s a slight theme appearing here, but once again this location is a great spot for the nature lovers. As the UK’s largest national park, it is the perfect location to don your walking boots and be one with mother nature. Whether you’re hiking in Great Langdale, climbing Helvellyn or cruising on Lake Windermere, this really is a beauty spot for the UK. There’s plenty for the kids off the nature trail, too. The World of Beatrix Potter is an awesome attraction close to Lake Windermere and should be pencilled into your itinerary. 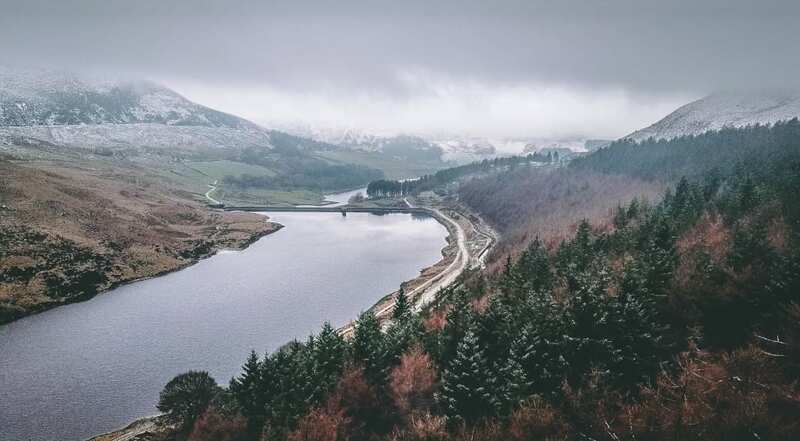 While there’s a high chance that you’ll see rain at some point of your visit, you definitely shouldn’t let this dampen your spirit or put you off taken in all its glory. Wales’s addition to this list comes in the form of Pembrokeshire, the home of UK’s only coastal national park. Sitting on the south coast of Wales, the hotspot of Tenby was voted the best place for a holiday in Wales by the country’s residents. The quintessential seaside town attracts tourists of all ages thanks to its beautiful beaches, top-notch pubs and boutique shops. 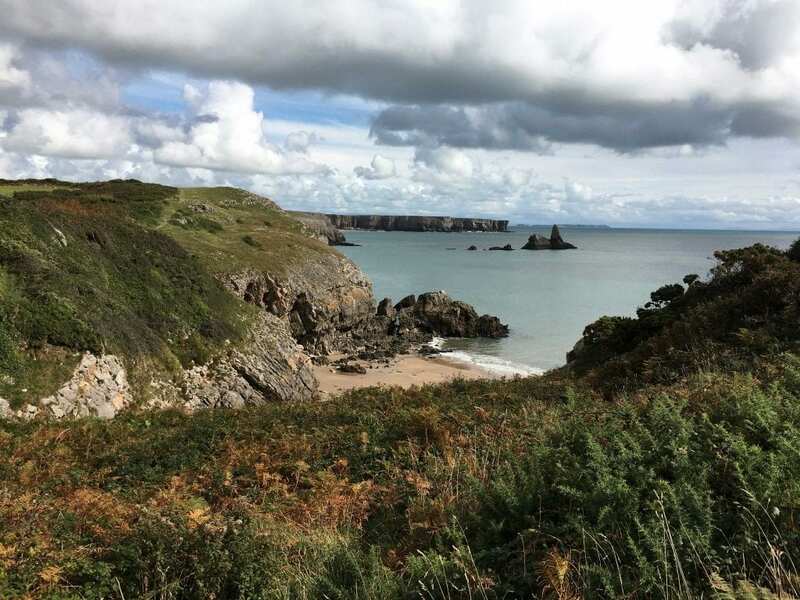 To find out more about the attractions of South Wales, read Mark’s Walking the Pembrokeshire Coast Path. Again, for the families with younger ones among us, there is plenty to do nearby which will keep them entertained. The Overhang Indoor Climbing Centre is suitable for anyone over the age of four and provides both indoor and outdoor rock climbing sessions. Elsewhere, there’s the Folly Farm Adventure Park and Zoo in Kilgetty which is the place to be for animal lovers. Home to over 100 species of wildlife, including lions and penguins, the park also has a pirate adventure centre for the little ones to play in. Then there’s a visit to the prehistoric times. Tenby’s Dinosaur Park will take you back in time and provide fun for all ages. So, be sure to go along and dig for dinosaur fossils and embark on the dinosaur trail in a bid to spot the 30 dinosaurs that are lurking deep in the undergrowth. If a relaxing holiday isn’t what tickles your fancy, Cornwall is also home to some great activities. Have you ever thought about tree surfing? You won’t need a board or wetsuit for this variation of the Cornish surf scene, but one thing for sure is that you can’t be afraid of heights. Tamar Valley is home to a series of rope bridges, swings and zip wires that allow you to weave through its woodland. Of course, there’s a host of watersports at the ready, too, with Cornwall having a cluster of surf schools to choose from. 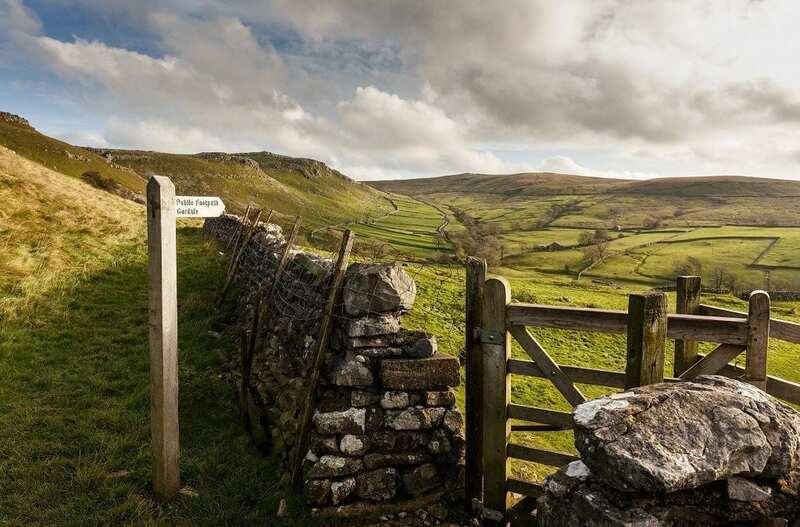 Or course, there are many other beautiful areas to explore in the UK which would make for the ideal holiday location. With the Isle of Wight and Northern Ireland — home of the mythological Finn McCool, Giant’s Causeway and Game of Thrones — slightly further afield, but accessible by ferry, there are endless options available. So, instead of heading to the travel agents and looking for those exotic isles, why not consider somewhere a bit closer to home for your next getaway? Visit the Visit Britain website. Reclusive code geek, designer, photographer, and webmaster of Travel Begins at 40. Occasionally leaves the house to travel around Southeast Asia with a laptop bag rather than a backpack.